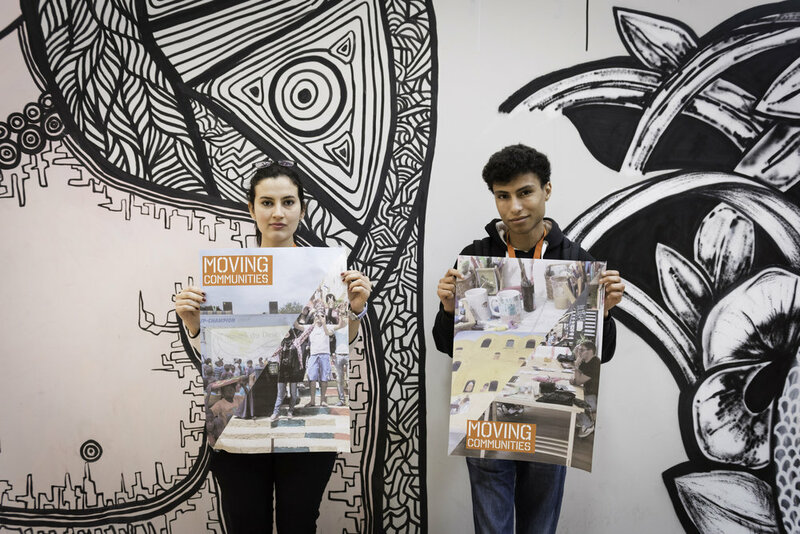 Entitled ‘Moving Communities,’ the Idea Camp 2017 – co-produced by ECF, Platoniq and the City of Madrid – brought together individuals from across Europe and its neighbouring countries, who are willing to move their communities through their creative and progressive ideas. Idea Makers working with the Idea Feeders and facilitators on their ideas. Photo by César Lucas Abreu. During three days, 50 selected Idea Makers, guest experts, the hubs in the Connected Action for the Commons network and a group of representatives from European municipalities have exchanged thoughts and challenges, learned from one another, and further developed ideas. Their ambition: to contribute to building societies with greater equality; to translate common sense into sustainable inclusive policies. It is striking what a group of dedicated individuals can achieve in three days. 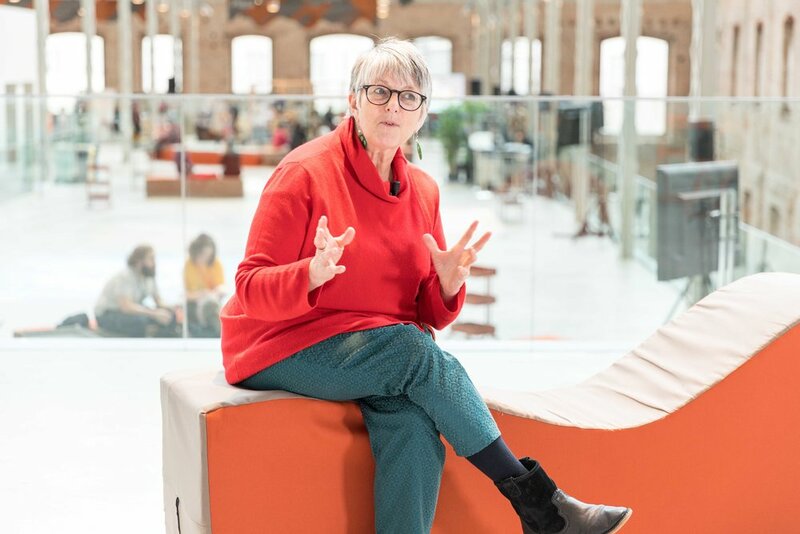 The Idea Camp might be over, yet the ideas that were represented in Madrid will continue to blossom, notably through the exchanges between all participants that continue on the Digital Roadbook. ECF is committed to supporting ideas that will contribute to bringing upon a brighter future. Like in previous editions of the Idea Camp, participants are now invited to submit a concrete plan for further research or investigation of their ideas. A total of 25 proposals will be selected and consequently awarded an R&D Grant, up to a maximum of €10,000 each. Ismail Einashe, Idea Feeder, at the Idea Camp 2017. Photo by Álvaro Lopez. Culture was also at the core of the Innovative City Development meeting organised in conjunction with the Idea Camp, and co-organised by the City of Madrid, Spain, ECF and the Connected Action for the Commons. The meeting brought together city councillors and advisors, cultural innovators and politicians from Madrid and La Coruña (Spain), Naples (Italy), Warsaw (Poland), Chișinăa (Moldova), Stockholm (Sweden), Rijeka (Croatia), Athens (Greece) - (some pictured above, photos by Álvaro López). 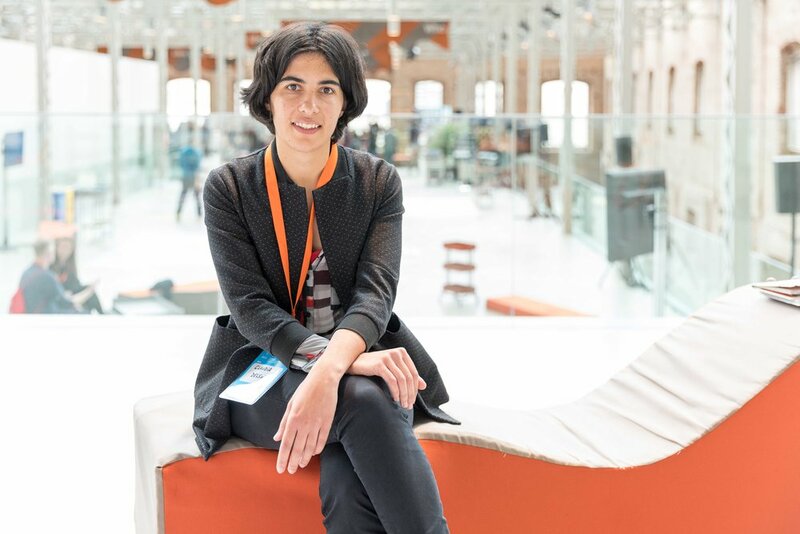 During the meeting, participants discussed how to open their administrations to the new citizen-led democratic movements or, as Ana Mendez from the City of Madrid put it: “how to communize the city.” The Innovative City Development meeting was a great addition to the Idea Camp. The Idea Camp is more than an event: it is a growing community of inspiring practitioners from across Europe and beyond, who together are contributing to bringing about a brighter future. you can also learn more about other inspiring initiatives, and contribute with your own stories in the Culture & Refuge in Europe Lab – an online ‘refuge’ for anyone willing to discuss the future of Europe.